Can I add in total time per day, or a duration for Salary employees? 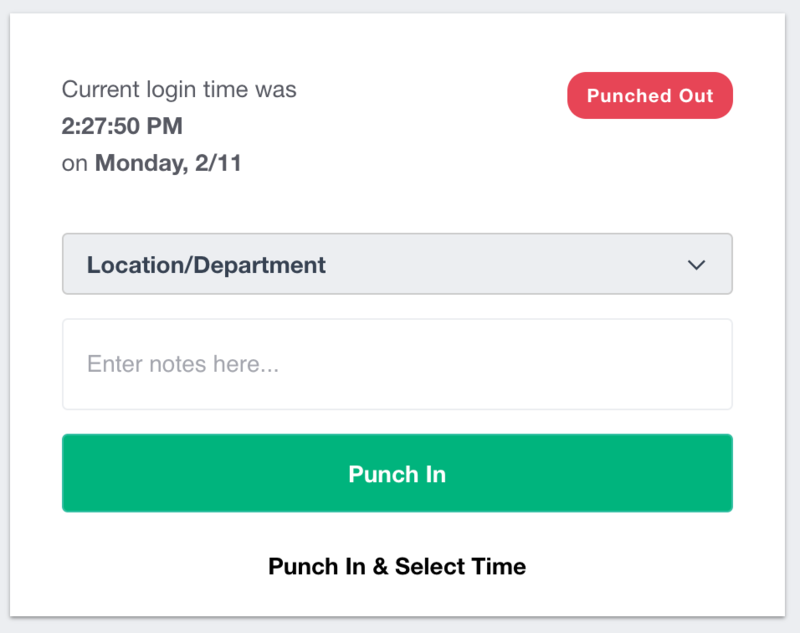 Yes, you can setup Buddy Punch where employees submit total hours per day. Add a total time per day. You can set this up on a per employee basis. Once you save your selections, the next time an employee signs in they'll see the applicable options.